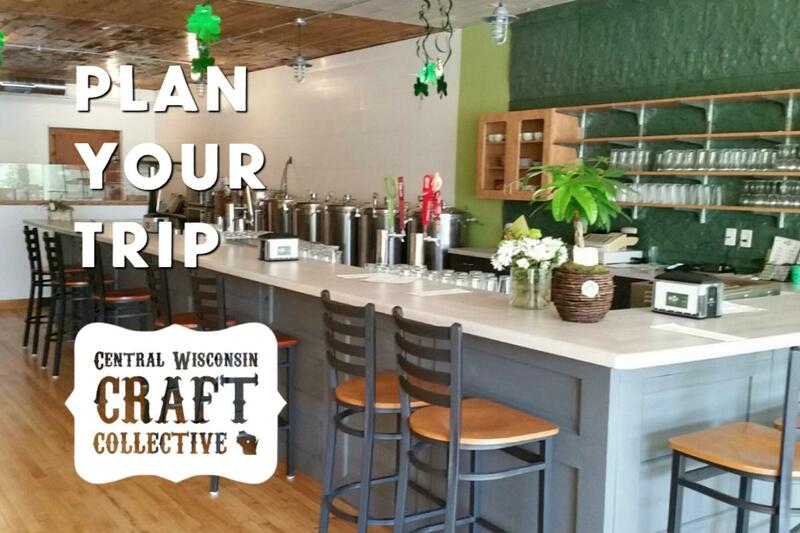 Plan to visit McZ&apos;s Brew Pub, located in downtown Rosholt just northeast of Stevens Point. 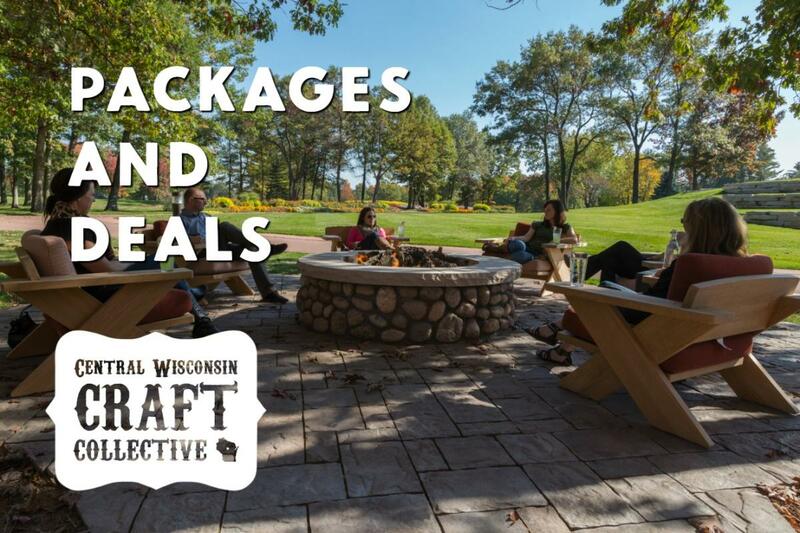 Highly connected to the community, the brew pub started with a focus on a family-friendly atmosphere featuring craft beer and delicious food made in-house. On the menu you&apos;ll find artisan soups, sandwiches and pizza. On tap, you&apos;ll be able to sample plenty of experimental brews just steps from where the brewmaster created them. 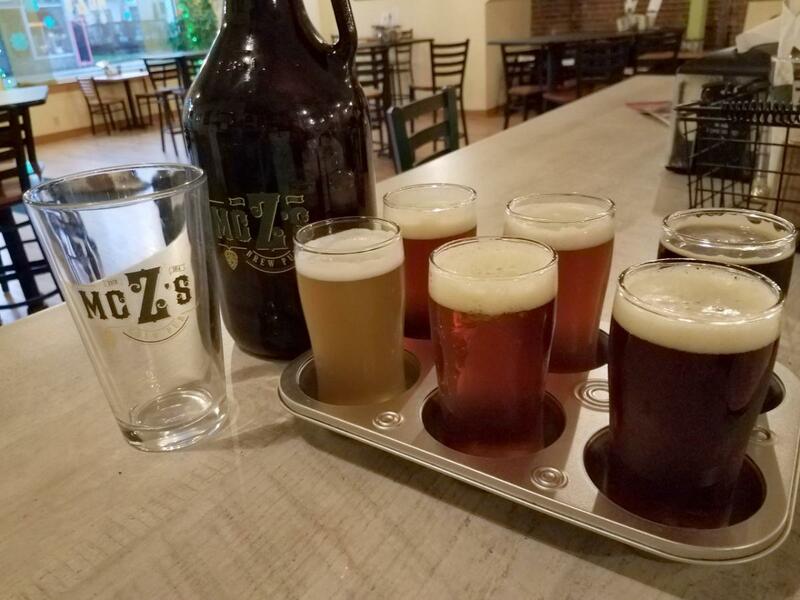 McZ&apos;s Brew Pub is located at 178 North Main Street in Rosholt. Tucked inside Downtown Rosholt, the brew pub is a perfect spot to sample some local flavor featuring their beer and homemade food. Their home location used to be the grocery store in downtown Rosholt and has been completely renovated. Looking for something you&apos;d only find in a small community focused micro-brewery? 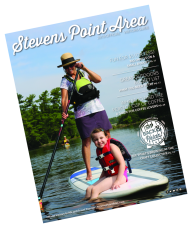 Here you&apos;ll find a mix of activities, including yoga, karaoke and open mic nights throughout the year. Prefer wine? Don&apos;t worry here, as they have a selection available too. Like to see the arts intertwined with local flavor? Check out the nest, which serves as an art studio and gallery space, connected to the brewery.